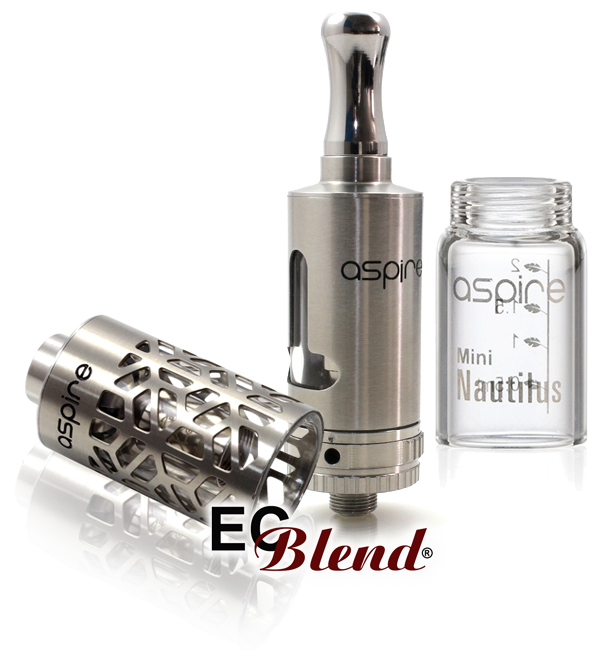 Customize the look of the Aspire Mini Nautilus tank, or replace a broken Pyrex tank with a stainless steel version. The hollow and stainless steel versions allow the E-Liquid level to be seen and protects the tank at the same time. Click the button below to add the Clearomizer Replacement Tank - Aspire - for Mini Nautilus to your wish list.